How many planets are there? 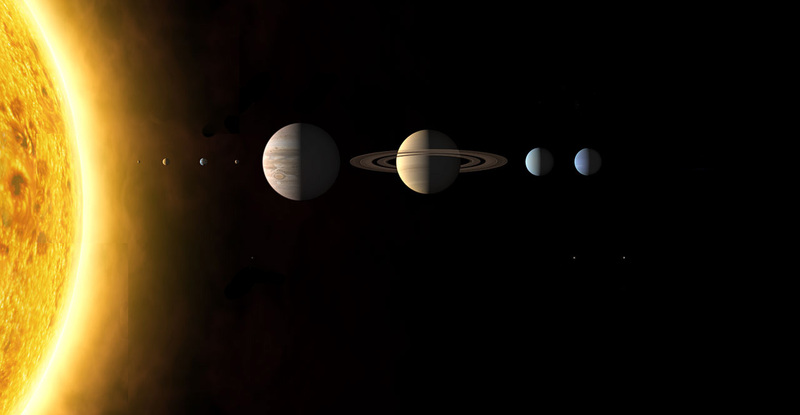 If you were an astronomer about 175 years ago then you’d know the answer is 9 : Mercury, Venus, Earth, Mars, Ceres, Jupiter, Saturn, Uranus, and Neptune. Ceres is an object in our solar system that lives in the asteroid belt, between the orbits of mars and jupiter, which was classified as a planet 130 years before Pluto was a planet. Ceres was discovered on 1 January 1801 and for the next 50 years, it was classified as an eighth planet in our solar system! many bodies started to be discovered in the region between mars and jupiter, ceres just happened to be the first one we saw. william hershel first called them asteroids (“star-like”) because “they resemble small stars so much as hardly to be distinguished from them, even by very good telescopes.” planets, on the other hand, could be resolved at the time and features on some of their surfaces seen. once it was realized that there existed an entire class of these objects, ceres was no longer considered a planet, but designated officially as “1 Ceres” since it was the first asteroid discovered. a similar series of events recently caused the demise of pluto’s status as a planet. astronomers started discovering many objects like pluto that even had the same strange orbital quirks as pluto. by the mid-2000s there were enough of these objects in the “kuiper belt” that mike brown argued, successfully, that pluto should no longer be classified as a planet. in fact, he just wrote a book about his entire experience demoting pluto called “why i killed pluto, and why it had it coming.” i’m reading this book right now and i can highly recommend it to anyone who might be interested in the story of pluto, or just generally in how astronomy/science is done. anyway, i first started this blog around the time the IAU voted on pluto in 2006. you can read an entry about the process: here. Comments Off on What happened to Pluto?